A brunch table 90 metres long will appear on Boulevard de Waterloo for Car-Free Sunday on 16 September. Anyone can sit down at the table and order up brunch. The community table is in keeping with this year’s Car-Free Sunday theme of sharing. In terms of mobility, this means car- and bike-sharing schemes as well as public transport. The day is loaded with other activities, including a mobile exhibition, the Brussels Bike Circus – with antique and oddball bikes, bike races, food trucks and music – and Bruxelles Champetre, a village-style market on Place Royal with food trucks, local brewers, craftspeople, live music and kids’ activities. 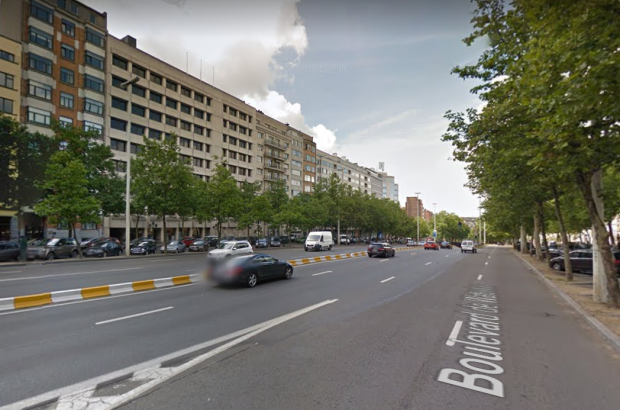 Car-Free Sunday is one of the capital’s most popular initiatives, with car travel banned throughout the Brussels-Capital Region. It is the kick-off of Brussels’ Mobility Week.